I was pondering the other day over which needle and what thread to use on something that I am working on and then I thought maybe to talk a little about it. 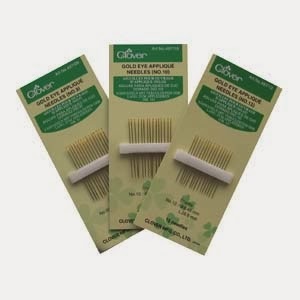 It is always best to get the right equipment and for applique you really do need the applique needles, which are sharp and slightly fine. Always thread your needle with a matching silk thread so that you can secure the fabric design to whatever you are attaching it too with invisible stitches. You can then embellish it with either a little running stitch or some embroidery. 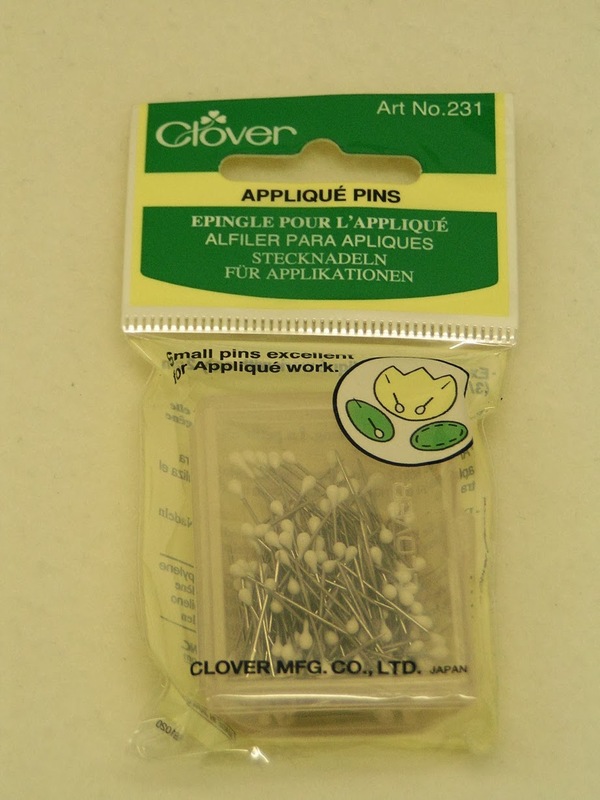 You can buy proper applique pins which are smaller and have a good size head on them for ease of handling. but to draw it through your fabric. 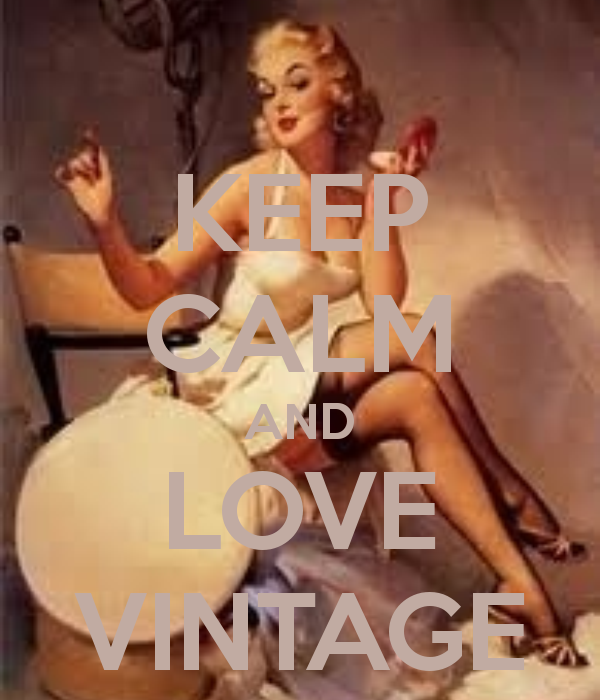 When using vintage fabrics it is best to have the correct needle so that you do not damage the delicate fabric. Unpicking antique fabrics can sometimes damage them so I feel for a few pounds it is better to invest in the correct needles and pins. 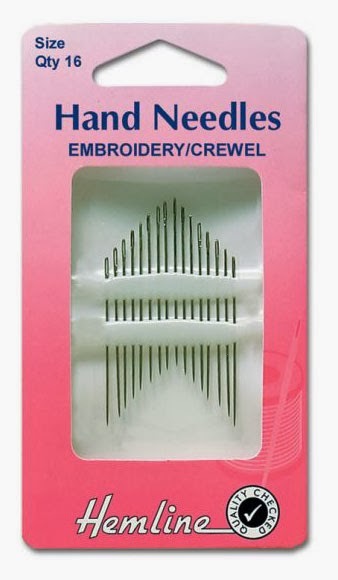 I also have a needle sharpener which enables me to use each needle for a little longer and has been a great investment. I hope some of the above has been helpful and enjoy your day. achieved after years of training!